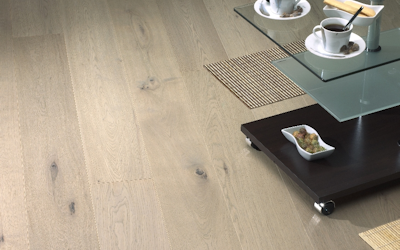 When you are looking for carpets, laminates, vinyls and real wood floors for your home that match your style, tastes and budget amount look no further than Solent Flooring. 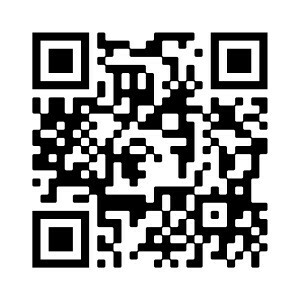 With affordable prices and installation teams to rival all flooring companies in the Hampshire and surrounding areas. 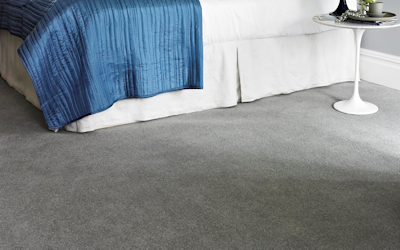 All of our carpets and flooring solutions come with fittings and installations from our highly skilled team. Upon installing your new flooring the whole team rallies together to make sure that everything is clean and tidy so that you don’t ever have to lift a finger once we have left. There is no need to worry about mess as we deal with all off cuts and remove and waste materials from your home. 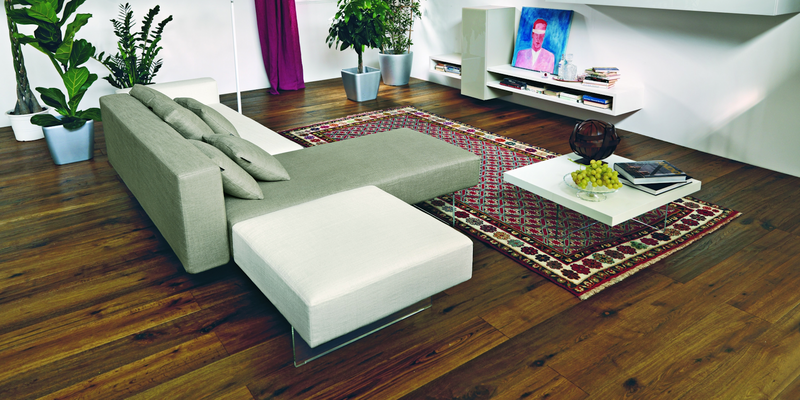 All of the carpets we supply are high quality and durable in your home. 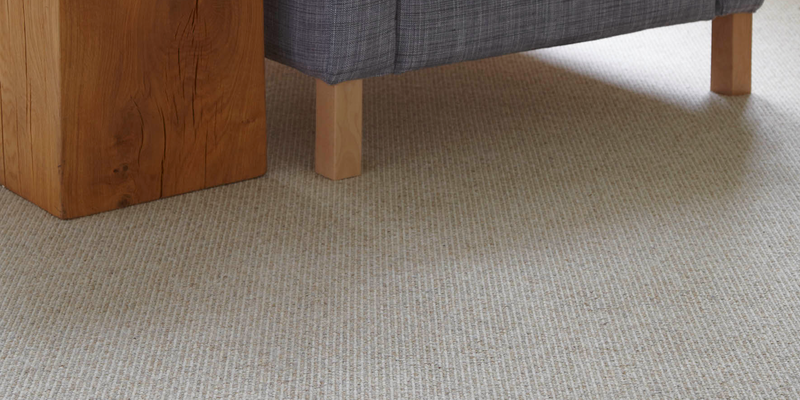 With a wide variety of carpets to choose from we can provide you with the results you have always longed for with a flawless finish. 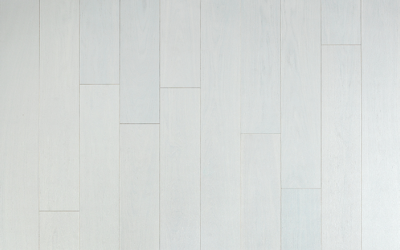 Vinyls and Karndean can be the most suitable option of flooring for various rooms including bathrooms and kitchens. 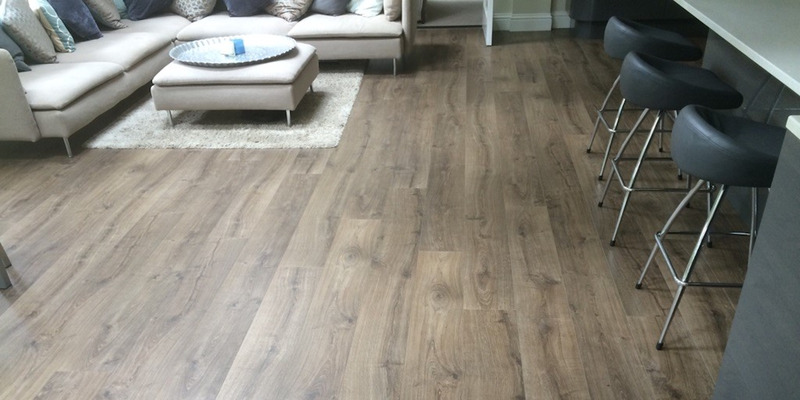 As they are the finest quality in the industry you can rely on the vinyls and Karndean from Solent Flooring to meet your needs in various colours, styles and patterns. 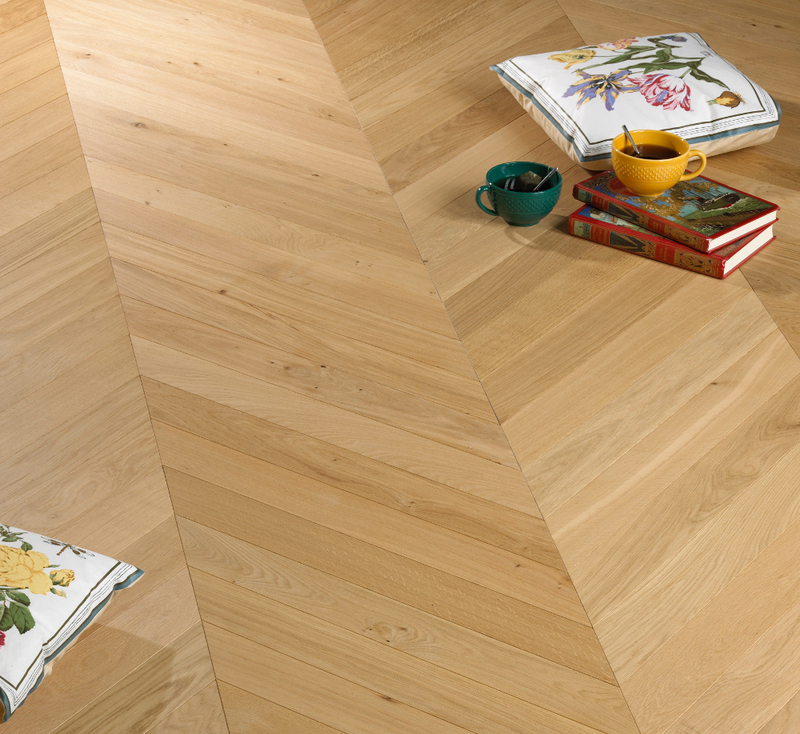 Our team fit the best laminates in the industry that look just like real wood flooring without the cost. 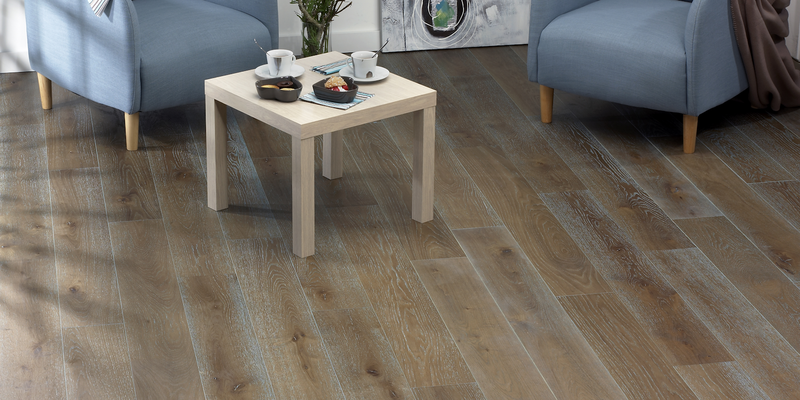 With various colours and designs you are never stuck for choice and you are sure to find the laminate to suit your home. Real wood is desired from many homeowners to add that luxury touch without breaking the bank. The designs we have here at Solent Flooring are affordable without compromising on quality and come in various finishes for durability and longevity. Get in touch with our team by calling 02393 876700 or 0800 9177 553 or visiting our showroom (OPENING HOURS For our 'personal service' are MONDAY - FRIDAY 9.00AM - 2.00PM, MONDAY-FRIDAY AFTER 2PM AND EVENINGS ON APPOINTMENT, SATURDAYS ALSO ON APPOINTMENT). We are in Gosport, Hampshire to view the high-quality flooring solutions yourself.